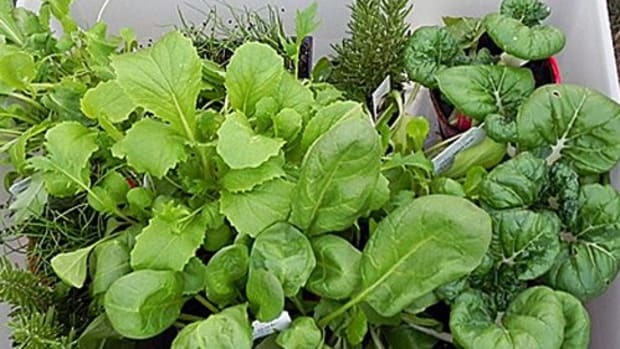 If you’re like me, you probably are growing a few things either in your garden or in containers on your deck to make tasty dishes. 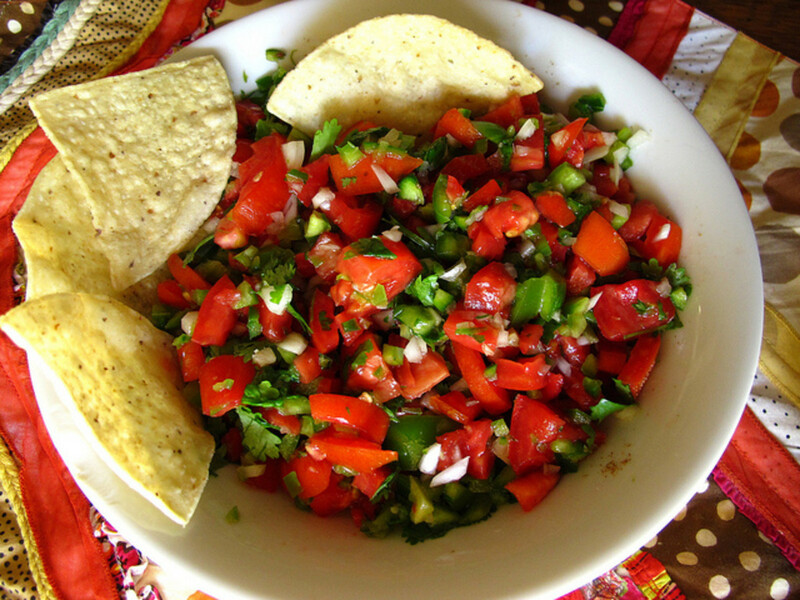 One dip I always like to make (or attempt to make – I haven’t quite got the knack for it yet) from my container garden’s bounty is salsa. 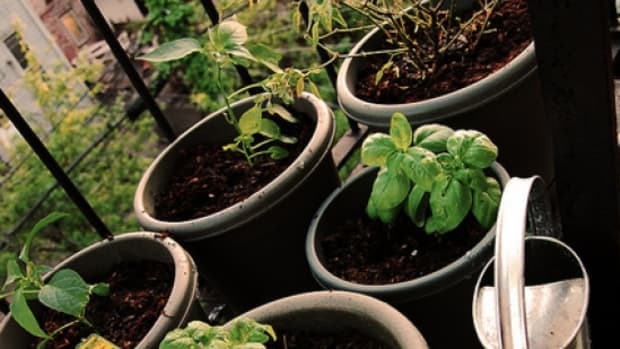 I can easily grow tomatoes, peppers and herbs where I live, so it’s kind of a no-brainer. 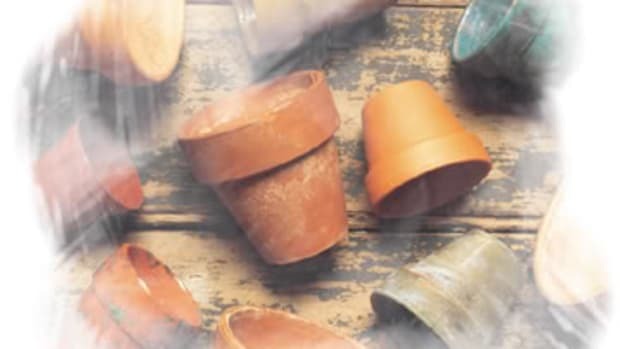 If you’ve yet to create a container garden, it’s not too late. These awesome Pico de Gallo container garden ideas don’t take much time to construct. They make a stellar weekend gardening project, and are low maintenance. Install some window boxes: Before installing your window boxes, make certain to measure the area, such as a balcony rail or patio fence, and buy some lightweight window boxes that will fit well and allow water to drain. After you secure your boxes, line the bottom of them with landscape cloth. Add 1/4-inch layer of pebbles that are covered with additional lining. 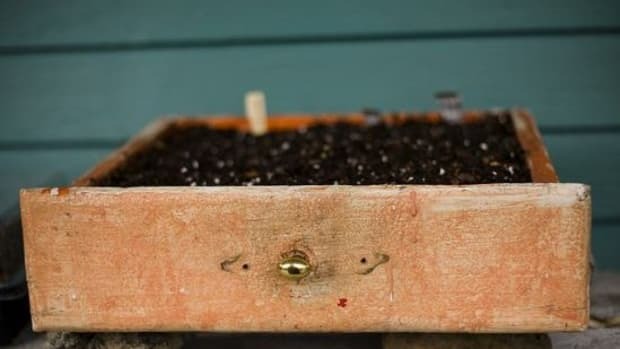 Finally, fill the boxes with potting soil (stop when the box is three-fourths full). 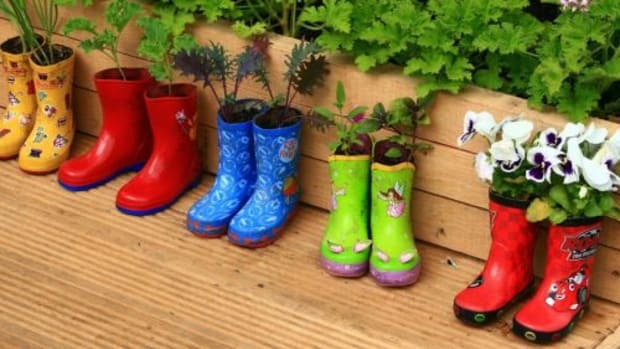 After you install your window boxes, remove your plants from their plant containers and place them in the box. After the plants are transplanted, cover their roots with soil while pressing gently, and then cover with mulch. Tomatoes: For this project, you’re better off planting bush-style plants. When planting them, make certain to pinch off branches that are 2/3 of the way up the stem. Next, you’ll cover the lower 2/3 of the plant underground. 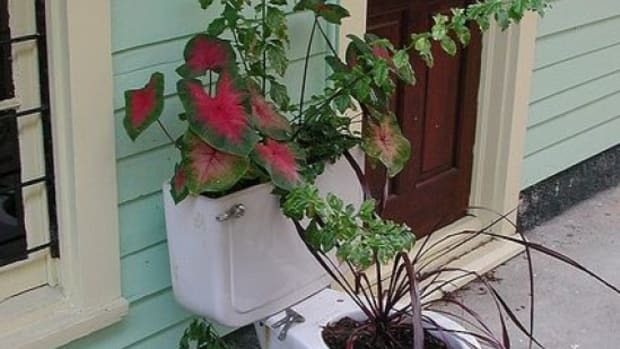 To maintain the plant: Fertilize every few weeks and water it every other day. Serrano peppers: These spicy babies need to be in full sun. Water and fertilize as you do tomatoes. 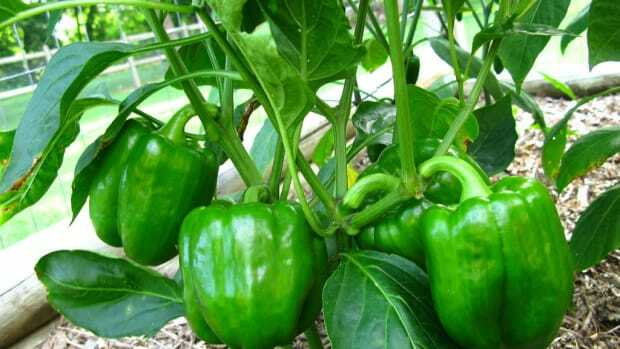 If you aren’t up for the peppers’ heat, pick the peppers when they are green. Cilantro: This plant digs morning sun and afternoon shade. Pinch off the plant’s outer leaves once it gets to six inches in height. Dice all your ingredients coarsely and add a dash of salt with a bit of lime juice. Mix all your ingredients together and let the mixture sit in your fridge for two to three hours. Use it within a day of making it. 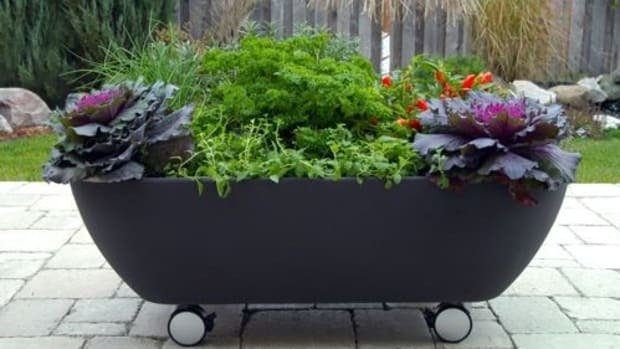 What are some of your favorite container garden ideas?